Family History is not just names and dates but the stories that go with those individuals. 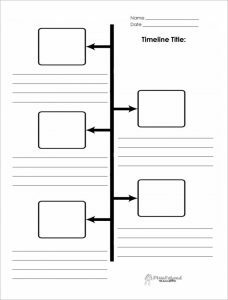 A straight basic timeline can provide the dates and names but there also several other types of timelines. There is the individual ancestor timeline – where you plot out the history on just ONE ancestor – select the one you do have a good deal of info so far. With that information create a timeline plotting them in chronological order. This helps you to organize your research on the life of that one ancestor. You can see areas where you do need to do more research. For example, what if you do not have much on the person’s occupation(s) over the years or if you have the type of job, do you have information of what that job entailed? A recent good example. I found an individual’s occupation listed as a fisherman in a specific location and time frame. Using local newspapers with the info I already had, I learned the person was a shark fisherman, meaning he caught sharks in the ocean, brought them to a shark factory on shore where he lived where all parts of the shark were used, especially the liver (processed into Vitamin A). Amazing!! Another great benefit of either an individual timeline or even one family branch which also can be done is locating any inconsistencies in your research. There could now show a variation in birth dates, different spellings of names, use of a middle name at times, another marriage, relocation, etc. A timeline will shine a spotlight on these contradictions for further examination. 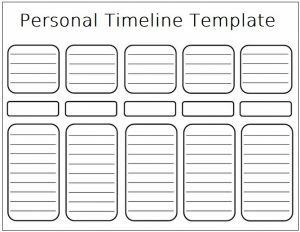 Placing an ancestor’s life on an individual timeline helps you identify the achievements in an ancestor’s life. What obstacles he or she overcome in their life, what heartaches did they suffer, why did they move to a new region, what was their greatest achievement, etc.?? With an individual or single family timeline mix in what historical events were occurring that may have had a direct effect on their life. Certainly, when the United States entered ‘The Great War’ in April 1917, it was not just males signing up for the military to go overseas, but countless people on the home front were affected, raising money and supplies to help the American soldiers and keep a strong spirit of patriotism at home. Big cities to small villages and towns were all greatly affected, so with any ancestors during that period of 1917 to 1919, there is a major element to their lives. 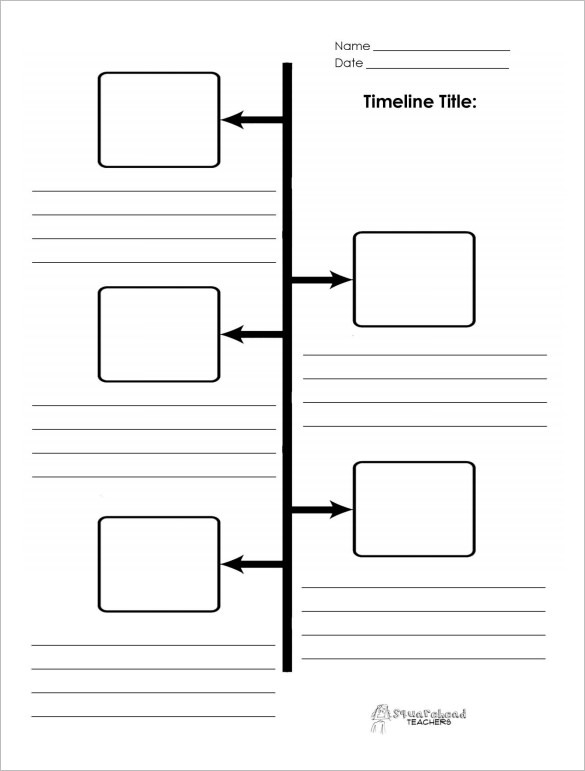 The timeline concept is a help in being a bit more organized, to see what is correct or what needs more research. 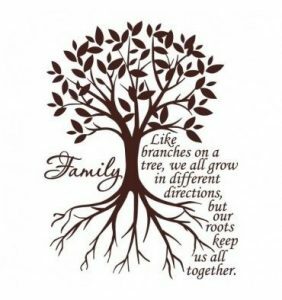 Narrowing in on one individual is also a big step forward in your family history. 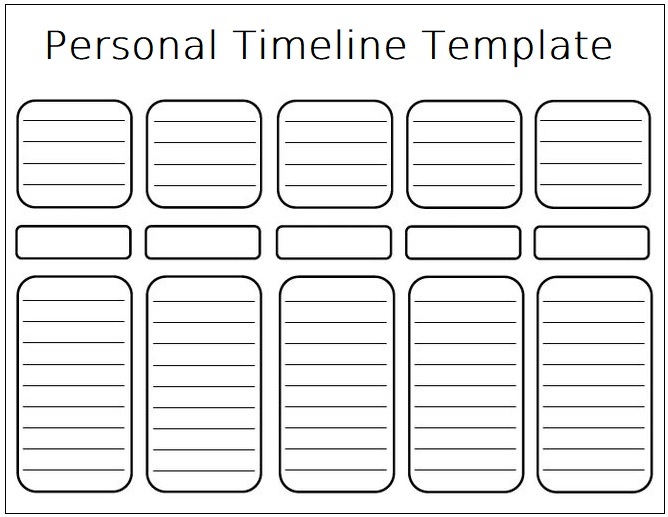 Photos: Examples of timelines and templates for families and individuals; an example of Benjamin Franklin’s timeline.